If you have an entrepreneurial spirit and the desire to work for yourself, then National Property Inspections may be the business opportunity for you. Whether you have construction experience or sales and marketing experience, or if you’re just looking to do something new and different, NPI offers the opportunity for a bright future. Our turn-key franchise system gives you the tools, training and support to succeed in the property inspection industry, all from a nationally recognized, established company with over 30 years of experience. Start on the path to your future with NPI. 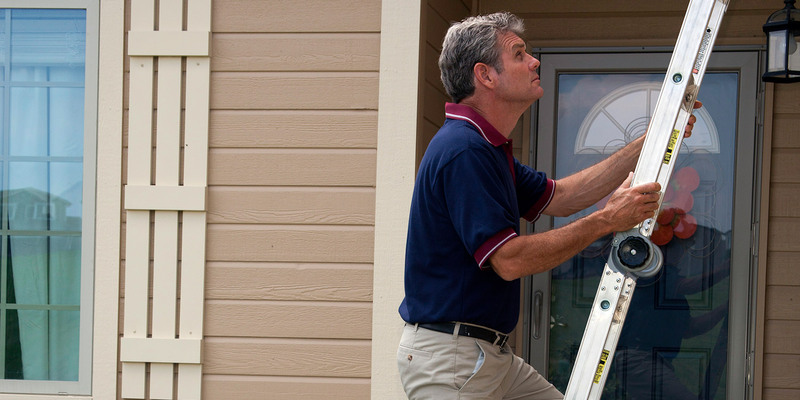 Roughly 5 million home inspections are conducted annually in the United States. Demand for commercial building inspections is strong and growing. You control your growth: operate as a sole proprietor or add employees. 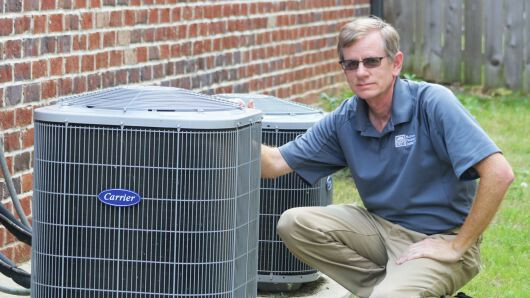 Franchisor with experience, in business since 1987 — more than 200 franchises. A franchisor with high standards and ethics that you can be proud to call your business partner. 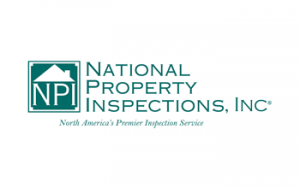 Backing of NPI’s exclusive six-month limited warranty on home inspections. Free website design and hosting. Benefit from working with our national accounts, which prefer NPI inspectors. 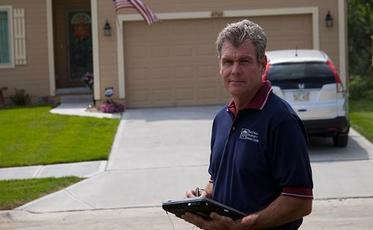 Technical field support seven days a week to answer your inspection questions. Classroom training (120 hours): Hotel, meals, tuition and manuals/textbooks for two weeks of inspector training. Field training: One to two weeks of field training with an experienced NPI inspector in your marketplace. State-of-the-art tablet computer, digital camera and portable printer. Inspection tools and testing equipment. NPI’s proprietary inspection reporting software, Inform™, complete with ongoing upgrades. Professional marketing materials at our cost — never a mark-up. Initial direct mail program subsidy paid by franchisor via our central letter shop. *Our franchise is available in both the United States and in Canada. In Canada, NPI operates as Global Property Inspections (GPI), and franchises are available for CAN$36,900. To take the next steps, please request more information below.